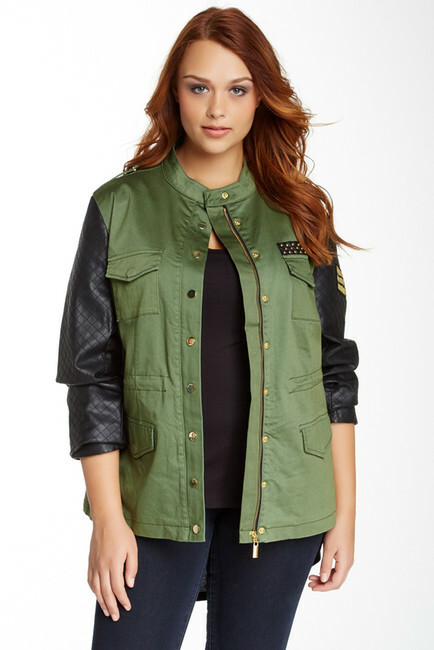 From camo jackets to olive cargo jackets – military inspired fashion are everywhere these days. 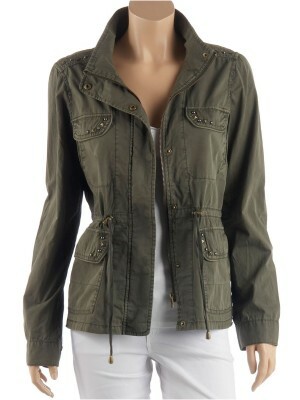 Unlike popular belief, military jackets can be more versatile than one can think of. 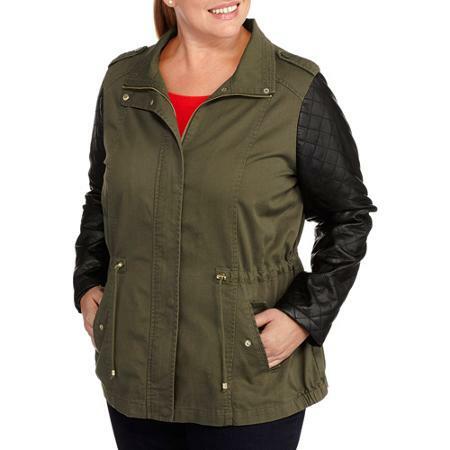 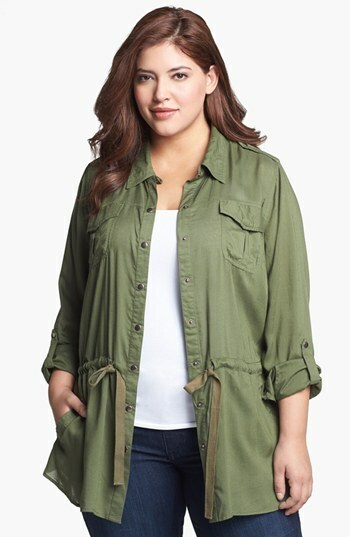 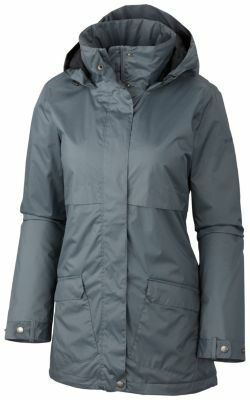 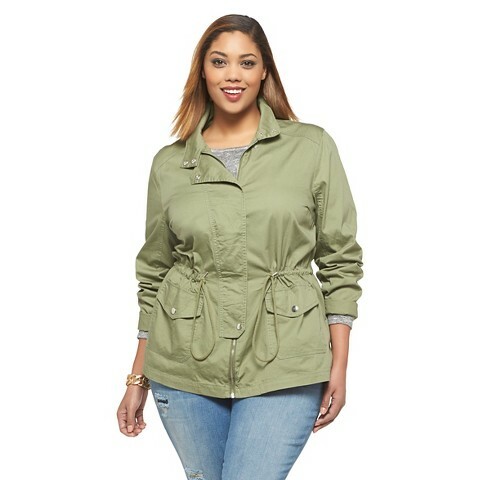 Here, we present plus size military jackets. 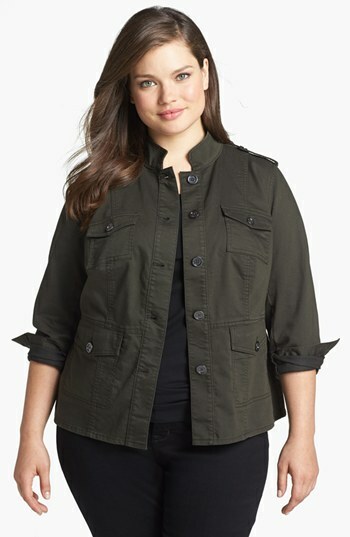 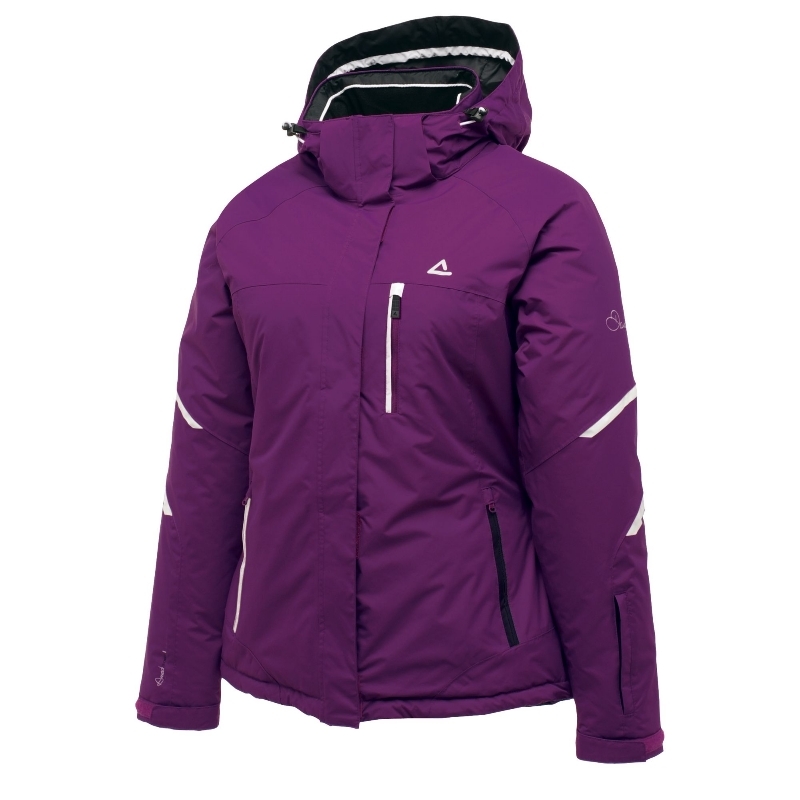 There are numerous things that you can incorporate with a plus size military jacket. 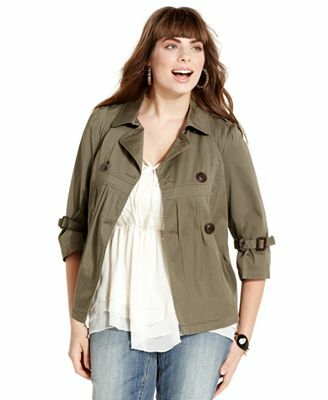 Team it up with something that accentuates your look, such as a midi skirt or relaxed denim. 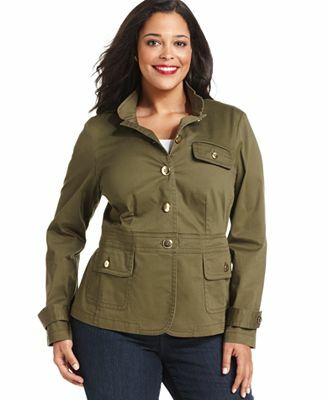 Complete your look with some statement accessories, such as a matching clutch, a pair of shades and a cool pair of flat shoes or sneakers.